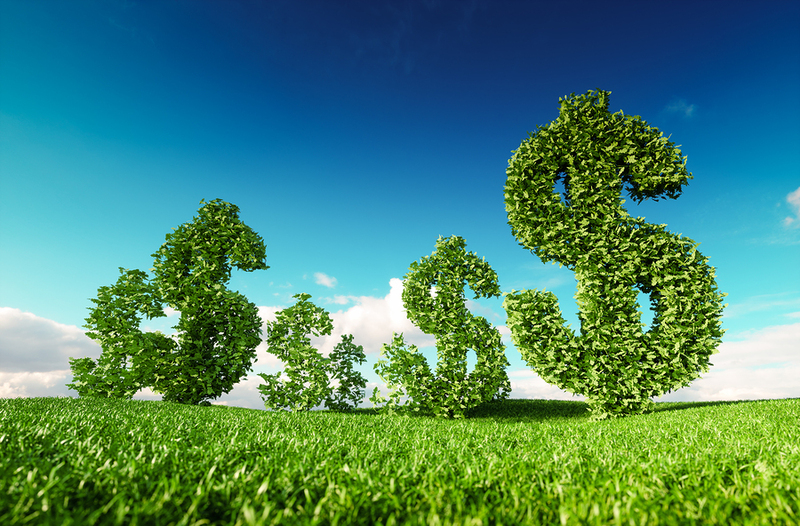 With the transition to a greener economy, a panel of experts believes there will be immense needs in “sustainable finance”. What’s it all about? Investing in building renovation for better energy efficiency, taking out a “green loan” to finance a project oriented towards sustainability or supporting innovation in green technologies: these are all practical ways to participate in what is called “sustainable finance”. To gradually transition to a “carbon-free” economy, the government of Canada anticipates there will be billions of dollars of investment opportunities in the financial community. In the spring of 2018, the Minister of the Environment and Climate Change and the Minister of Finance mandated a panel of experts in sustainable finance to think about ways for the country to expand its green economy. The critical factor is the development of investments or financial services that favour lower carbon emissions. Sustainable finance, as defined by this panel of experts, consists of “capital flows (as reflected in loans and investments), risk management (such as insurance and risk assessment) and financial procedures (disclosures, assessments and supervision) that assimilate environmental and social factors as a means to promote long-term economic sustainability and stability of the financial system”. Under its signing of the Paris Agreement, Canada is committed to contribute to the global effort to limit the increase in temperature to less than 2 degrees Celsius. To achieve this, individual initiatives will not be enough and concerted collective action and consultation will be necessary. In particular, the financial community consulted indicated that “clear political signals, particularly those concerning carbon pricing, would let the market make long-term sustainability choices”. The government in particular will have a role to play in innovation in the oil and gas industry, which is very important to the country, and which “is under pressure on many fronts, including cost and access to capital, access to the market, environmental performance and measures taken by investors in view of divesting themselves or being excluded from the indices”. The financial services sector meanwhile has “an essential role to play to link investments with sustainable outcomes and to help households and businesses manage new climate risks”.